Clive Christian will be hosting the Private Collection Perfume Bar experience during March in the Salon de Parfum, Harrods. This experience will introduce customers to the beautiful ingredients of the Private Collection by focusing on various senses including touch, smell and taste. This sensorial journey will also be accompanied by a glass of champagne and a complimentary Private Collection sample. 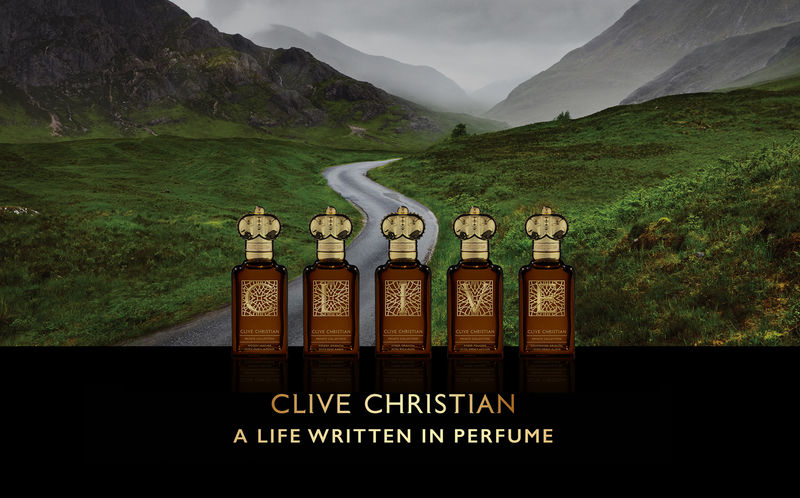 Discover more about Clive Christian & the Private Collection here.